Embrace the undeniable charm of Northern Europe as you sail through some of the regions’ most regal and historic ports on a 12 day voyage aboard Silversea’s ultra-luxury vessel, Silver Whisper. 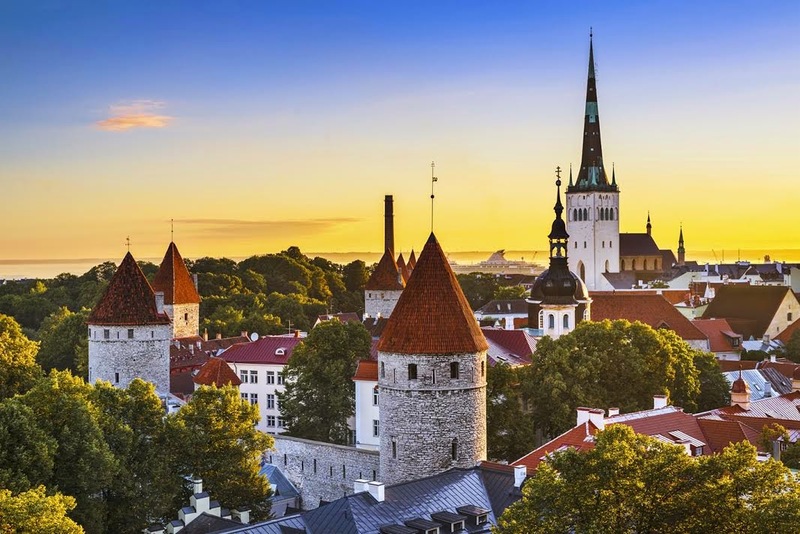 Departing from Stockholm, Sweden, on 27 August 2015, Silver Whisper sails to Tallinn, Estonia, a UNESCO World Heritage Listed site and one of Europe’s best examples of medieval towns. Silver Whisper then ports in Russia for a two night stay in St Petersburg, where guests can experience the stunning surrounds that emanate a unique blend of Russian and European character. Cruising through the city of Helsinki, Finland, Silver Whisper then spends a day at sea, providing guests with the opportunity to relax and enjoy Silversea’s truly luxurious onboard facilities. Sailing to Warnemunde, Germany, guests can explore this beautiful seaside port or join an optional excursion through the remarkable sights of Berlin, followed by a three-course lunch at the spectacular Reichstag’s rooftop restaurant. From here, Silver Whisper continues her voyage through the Kiel Canal, before travelling on to the Netherlands, stopping at the charming capital of Amsterdam, where guests can expect to be captivated by the city’s old-world allure and downtown character, from its outdoor street markets and spectacular network of canals, to the eminent Van Gogh Museum. Continuing her journey to Belgium, Silver Whisper visits Antwerp, renowned as the centre of the diamond trade, and the ancient town of Zeebrugee before concluding her voyage in Southampton, United Kingdom with guests disembarking 8 September 2015. Prices are per person starting from AU$7,250 in a Vista Suite double occupancy. Silversea fares include: all-suite accommodation with butler service; gourmet meals with menus inspired by Relais & Châteaux; complimentary wines, Champagne and spirits served throughout the ships; and all gratuities.